vibrant and growing Christ-centered community. With expanding enrolment and programs, VCS is accepting applications for the following positions for 2019-20. In applying for any of the following, please also indicate other teachable subjects that you have experience or interest in teaching. Assessment/testing theory & practice strategies for teaching, modifying and adapting the curriculum to meet the diverse individual needs of students. 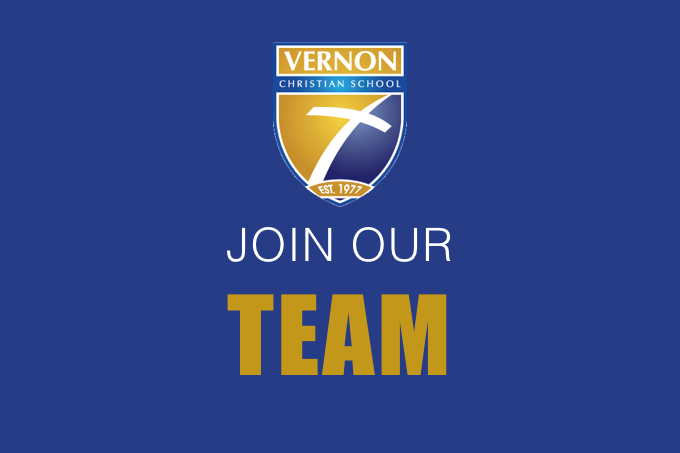 The Director of Finance and Development works as part of the senior administrative team and is responsible for all non-educational operations of the school such as finance, development, facilities and human resources. This Director reports to the Principal and oversees a number of operational support staff, working closely with various school committees and volunteers. capital campaigns, fundraising, annual drives, endowment fund, estate planning, donor advancement and grant applications, etc. employee contracts, salaries, benefits, etc. Applications will be accepted for all positions until a suitable candidate is hired.